Planet Aid Earth Day Events for Maryland and Virginia - Planet Aid, Inc. 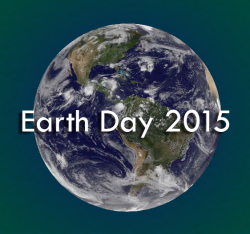 Planet Aid will be participating in these Earth Day Events during the month of April. We look forward to celebrating our planet with local communities! Check back here for more updates. A Planet Aid truck will be on site to collect used clothes and shoes.